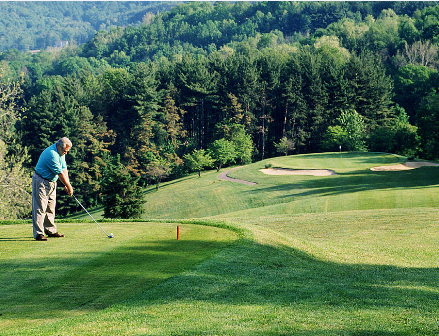 Atwood Lake Resort Golf Club is a 9 hole resort golf course open to public play. 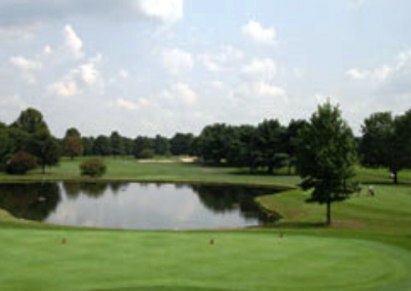 The course is located in Sherrodsville, Ohio, about 20 miles south of Canton. 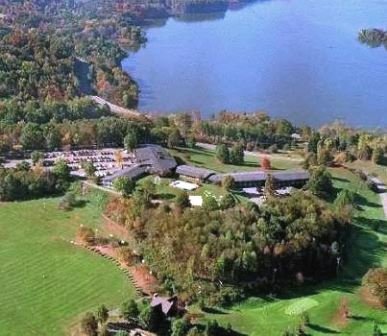 The golf course and resort first opened in 1965. 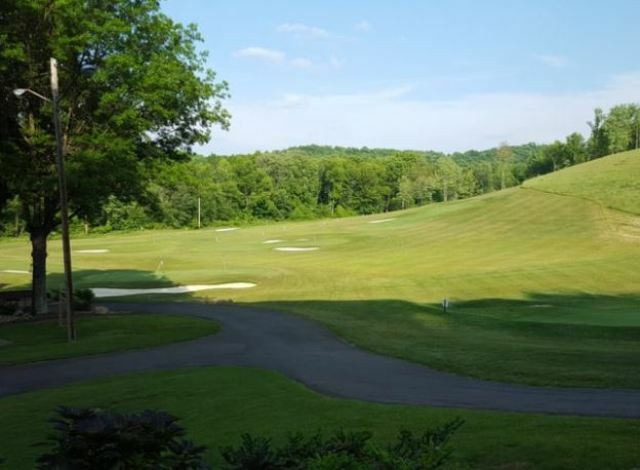 The course at one time offered 27 holes, The Regulation Course, and the 9-hole Par-3 Course. 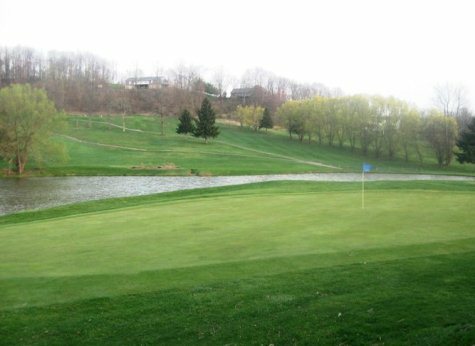 The Regulation Course closed in 2010. 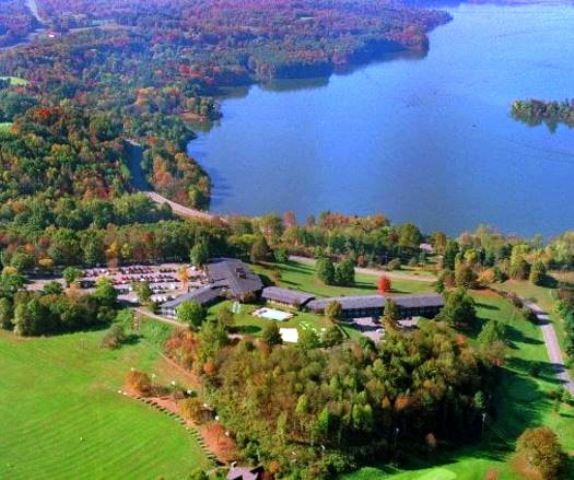 The property consisting of a 104-room rustic lodge on a bluff overlooking Atwood Lake; a nine-hole, par 3 golf course with chalet-style clubhouse and bar; plus 76 scenic acres. was put on the market in 2016. The property sold for a reported $1.1million and is set to become a drug rehabilitation center.